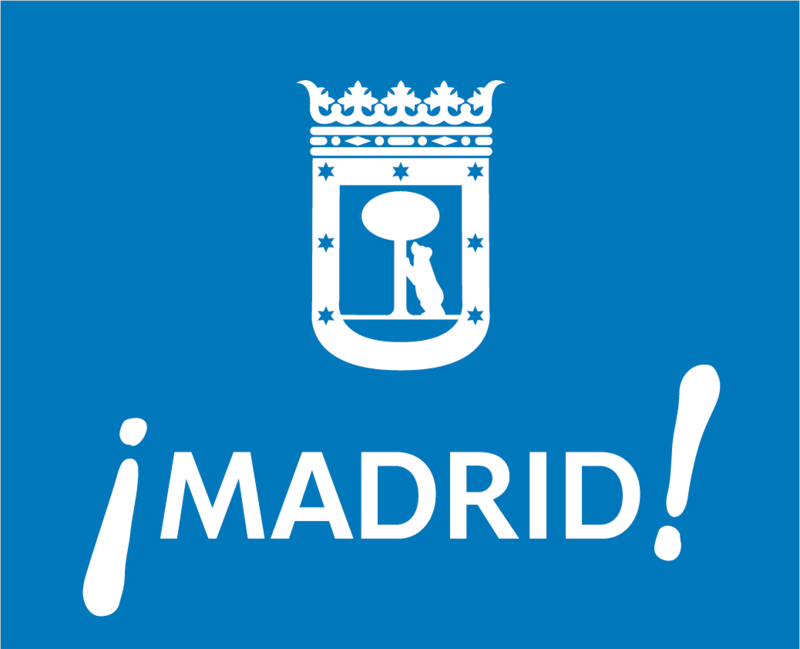 The Club of Madrid Foundation Inc is a 501 (c)(3) non-profit recognized by the IRS. Contributions may be fully tax-deductible – please contact us for further details. Our Members offer their time and experience for free. All the income generated through these events will be destined to support and carry out our projects in 2012.